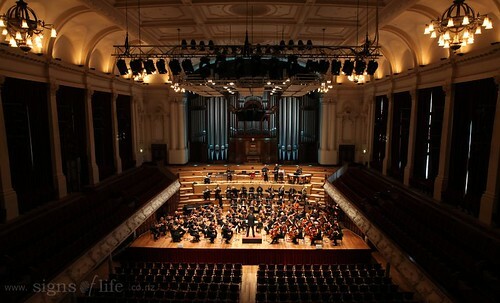 My new work for orchestra, "blimp", finally landed in Auckland on the 1st of May - premiered by the Auckland Symphony Orchestra at the Auckland Town Hall. 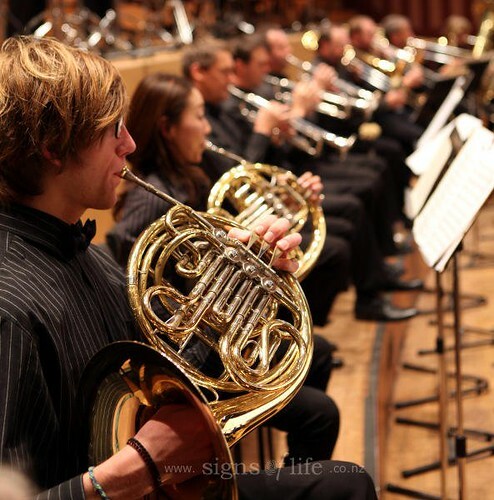 It is a short work commissioned by the orchestra and their conductor Peter Thomas. 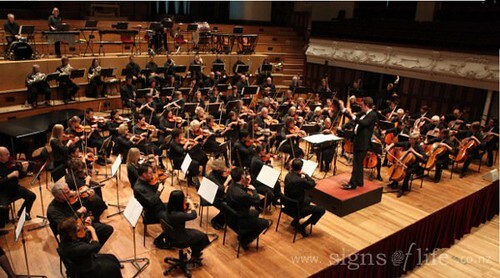 It received a second performance on the 8th of May at the Bruce Mason Centre in Takapuna. This was followed by its inclusion in their "Proms" concerts on the 18th and 19th of June. A great first month and a half for a new work! "Blimp [noun] a small, non-rigid airship or dirigible, especially one used chiefly for observation." The idea I tried to portray is that for me I think of blimps as being slightly odd, awkward to get off the ground and driven by men who are a little loopy; but, once in the air, they jauntily go about their purpose. I was extremely happy with the performance, the orchestra did a wonderful job and loved playing it. It was also great to get such positive feedback from the audience after all four concerts.